Why Use WordPress For E-learning Sites? If you wish to start a learning management system to market your courses, you may use the best CMS, WordPress for E-learning site. Check the reasons that support my views! The internet has rewritten the concept of learning that you now don’t have to go to schools or colleges to master in anything. People want to learn a lot of things in an easier and much more convenient manner. And, there are no options other than the internet to do so. If you are a digital marketer or a person who has extensive knowledge on a particular topic, you can consider creating an e-learning site. Now, the issue arises! How can you create one? Which platform can you use for the same? Well, WordPress is what I recommend you go with. Tens of thousands of sites use WordPress as their Content Management System today. Nonetheless, an e-learning site is entirely different from a normal one. Can WP fit this context as well? Let’s find out. Why Should You Use WordPress For E-learning Sites? Self-hosted WordPress or wordpress.org is what I am referring to here. 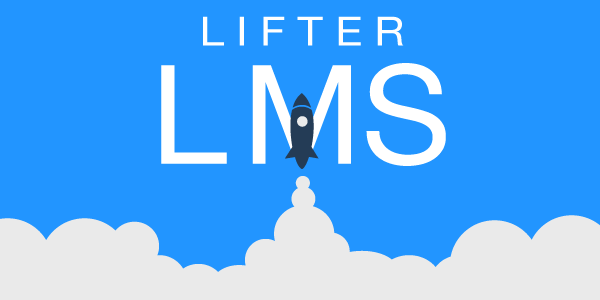 The following are the solid benefits of using it as a learning management system aka LMS. WordPress has an easy-to-use administrator panel. You know how complicated it is to work on those so-called e-learning platforms. A thorough learning curve is required for you to be an expert in the same. When it comes to WordPress, you don’t have to be an expert. If you have got the enthusiasm to check out all the features, you can master doing anything with WP (WordPress). Every element is arranged on the sidebar as menus and submenus. All you have to do is choosing the right one and acting accordingly. Moodle is one of the dedicated LCMS. Once you check the size of the zipped file used for installation, you will be amazed to find out it will well over 50 megabytes. The same is the case with Canvas (another learning content management system) as well. The zipped file of WordPress is the smallest. You don’t see it go over 5 MB. A shared hosting plan will never satisfy an e-learning site admin who uses Moodle or Canvas because both of them stutter. WordPress is renowned for minimum resource usage. You can run a WordPress website even using a free hosting plan as well. Organic visits or traffic from search engines has the best conversion rate. In order to bring tons of eyeballs to your website right from search engines, you have to optimize your website. Unlike any other CMS, WordPress holds the first position for better search engine friendliness. You can increase the exposure by installing dedicated SEO plugins like Yoast as well. Adding meta tags, descriptions and site names are simple on WordPress as doing all of these hardly takes over a couple of minutes. You can customize your e-learning site as per your needs. Being a non-coding website admin is tough. You have to hire a developer to make changes you want. Of course, it is an expensive practice. Even if you are a novice in coding, WordPress sites can be customized. There are tons of themes and plugins are available. Choosing the right theme minimizes your effort in personalization. And, you can customize each element on your site with the help of appropriate plugins. Moreover, you can use plugins to enhance the functionality of your website too. Now that you read about the benefits of using WordPress for e-learning as a content management system, I would like to invite your attention to the themes and plugins suitable for the online learning management system. Let’s have a look at the themes now. You can go on with this if all you want is a minimalistic theme for your e-learning site. The theme is packed with features of multiple plugins like the push button, custom bio box, announcement bar and ad spot. You have to spend $79.99 to get your hands on this theme. ThemeForest has been in theme developing field since long. WPLMS theme has built in support for LearnDash, WooCommerce, BuddyPress, and bbPress. The developer has included a slider plugin as well. You can create and edit courses on the site front-end itself. The theme gives you over 700 design layouts to choose from. The name says it all. 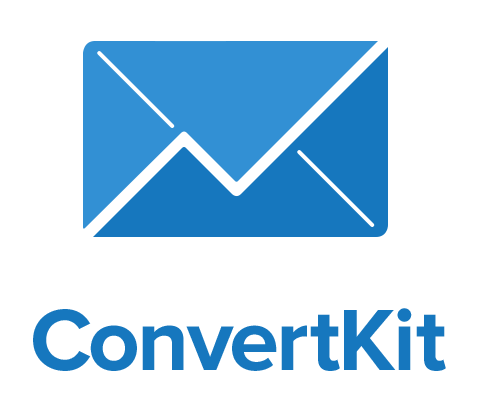 The course content delivery is managed by Sensei plugin from WooCommerce. The page builder allows you to easily create course content. And, you can analyze the statistics right from the admin dashboard as well. The availability of many shortcodes minimizes your effort. It’s time to list out the WordPress LMS plugins now! You must choose this one if you are looking for an all-in-one plugin that can manage everything right from the content creation to payments. The plugin is mobile responsive and gives you features like drip-feeding, statistics, and coupons. You are a seller. Instead of physical goods, you sell intellectual virtual properties. WooCommerce is the best e-commerce store creation plugin for WordPress. You can use this along with the next one to create an e-learning site. Sensei is a plugin developed by WooCommerce team. Once you install this plugin, you get an additional menu named Lessons to start creating your course right away. The license for a single site costs you $129. Online learning is now considered as the effective educational medium and hence it is gaining popularity. With the emerging digital revolution, a dynamic learning interaction can be created between the students and instructors. Are you looking for the easiest method to create an e-learning site? You must go with WordPress then. You can make a best-in-class website with the help of suitable plugins and themes. The price model (subscription or one time) can be set on the plugins. I hope that you have identified the potential reasons to use WordPress for e-learning websites. If you like my guest post, don’t forget to share it with your friends and followers on social media. Also, leave your valuable viewpoints in the comment section; let’s discuss! Nirmala is an ardent blogger, WordPress enthusiast who has been blogging since 2013. Writing is her passion and she would like to craft the interesting posts on blogging, technology, WordPress and social media.